Summer, sun, pool, beach, festival - this describes the habitat of Ethletic Fair Flips very well. Now you can help this rare sandal species and increase their population! 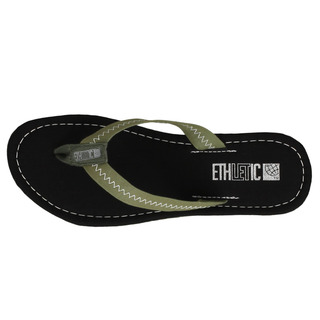 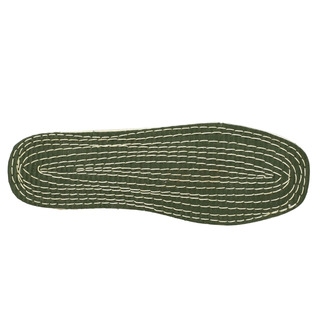 For example, with these very rare black/camping green flip flops!